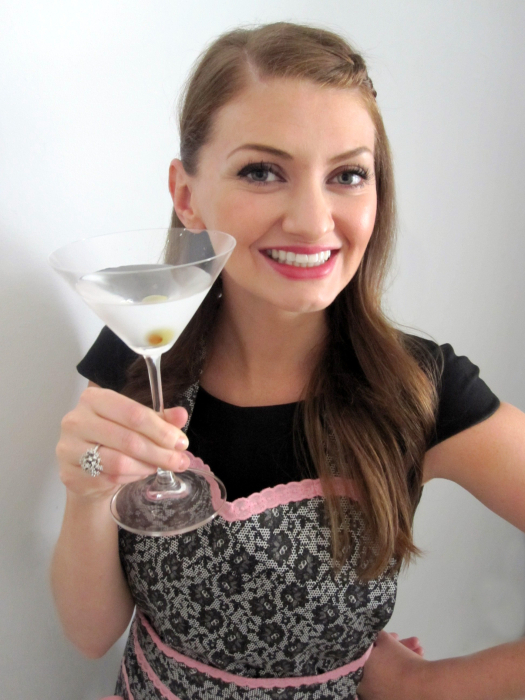 ’tis the season for holiday cocktails! last week i featured a recipe for delicious eggnog, + this week i’m bringing you another wonderful christmasy drink – a bourbon, brandy, maple, + milk cocktail. note: make the milk cubes! the first night i served this, i had the cubes made, but those things were not coming out of the tray! two of us tried our hand at releasing them with no success. the next day, i left the milk cubes out for 15 minutes, which let them melt a bit + loosen up – i put four cubes in each drink + they make a great difference. as they melt, they make the drink creamier + richer. plus, i thought the drinks were a bit strong the first night – the cubes help weaken the drink a little, which i prefer. 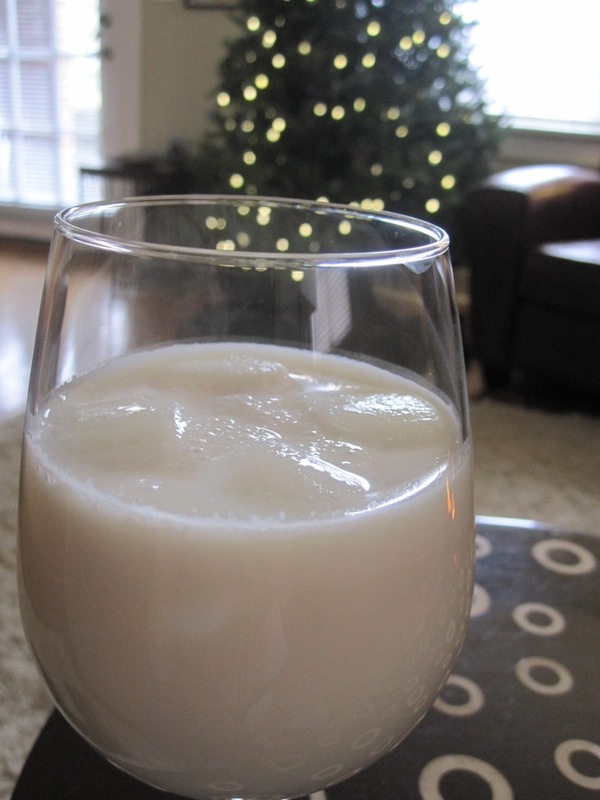 i think this drink is fabulous + a nice alternative for those who don’t love eggnog. it still has that festive, holiday feel + is just a little edgier than some of the typical holiday cocktails. cheers! stir the spirits, milk + syrup together in a pitcher. pour into tumblers over frozen milk cubes or ice cubes + dust the tops with grated nutmeg. YUMMY! That is a — go to the gym and workout — prior to drinking cocktail. Imagine it with half & half or cream…. A little piece of heaven. ha, yes – this is definitely a little more on the indulgent side! i hadn’t thought of doing it with cream but that would be amazing. even leaving the cocktail milk + just doing the cubes in cream would add a lot of richness + depth. thanks for the tip! Reminds me of my favorite drink @ Commander’s Palace in NOLA: Brandy Milk Punch, like a grown-up milkshake. So good!